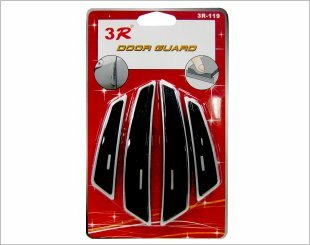 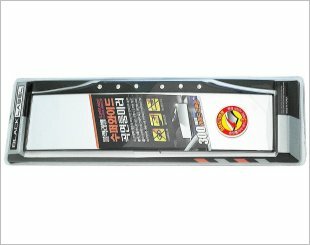 Protects your vehicle from possible impacts when opening doors. 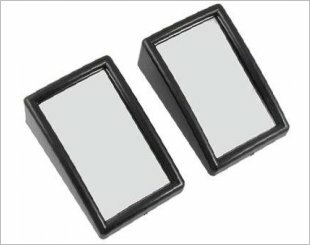 Blind Spot Mirror Convex effectively increase viewing angles. 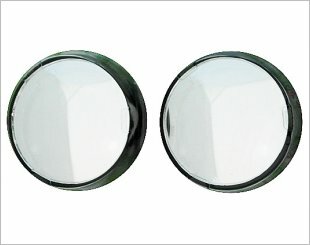 A convex wide angle (350R) mirror which eliminates blind spots. 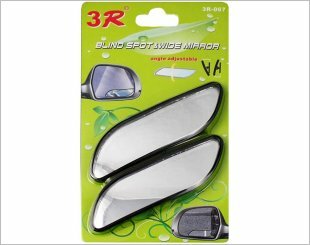 3R Blind Spot & Round Mirror solves dead angle zone of sight perfectly when driving. 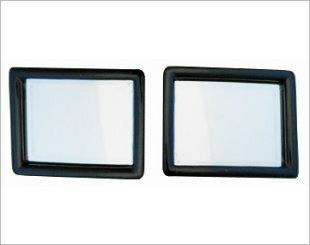 Provides a wide range rear view vision which eliminates rear blind spot. 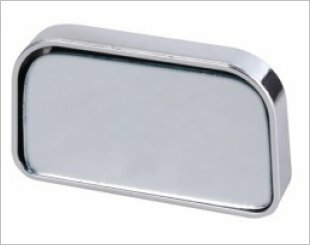 Convex wide angle mirror that eliminates blind spots. 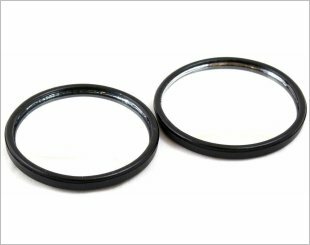 The unit uses lens with curved surface so its visible range is increased greatly. 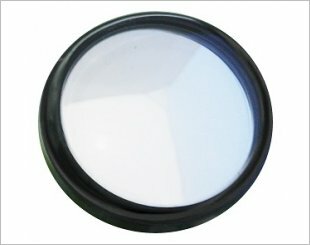 A convex wide angle (150R) mirror which eliminates blind spots. 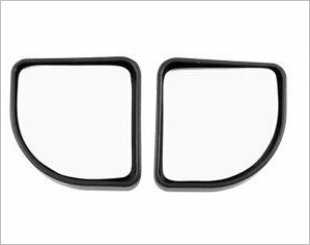 A convex wide angle (600R) mirror eliminates blind spots. 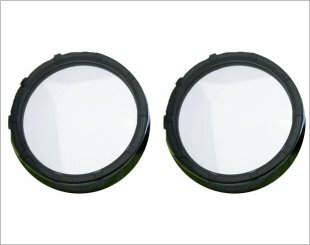 A convex wide angle (150R) mirror that eliminates blind spots. 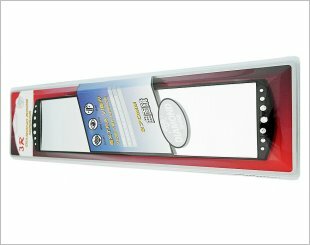 A convex wide angle (100R) mirror which eliminates blind spots with adjustable 360 degree mirror rotation that fits different driving positions. 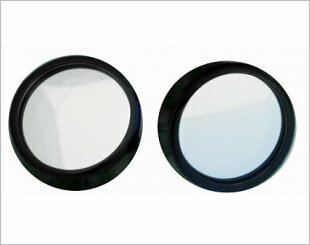 A convex wide angle (100R) mirror that eliminates blind spots. 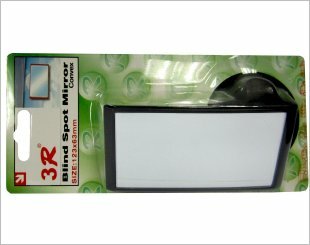 3R Diamond Room Mirror gives an extra view, wide view mirror. 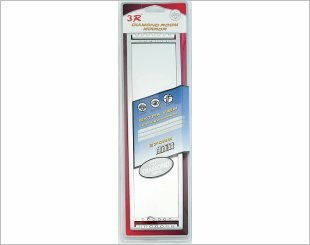 3R Diamond Room Mirror gives an extra view, wide view mirror which eliminates rear blind spot.